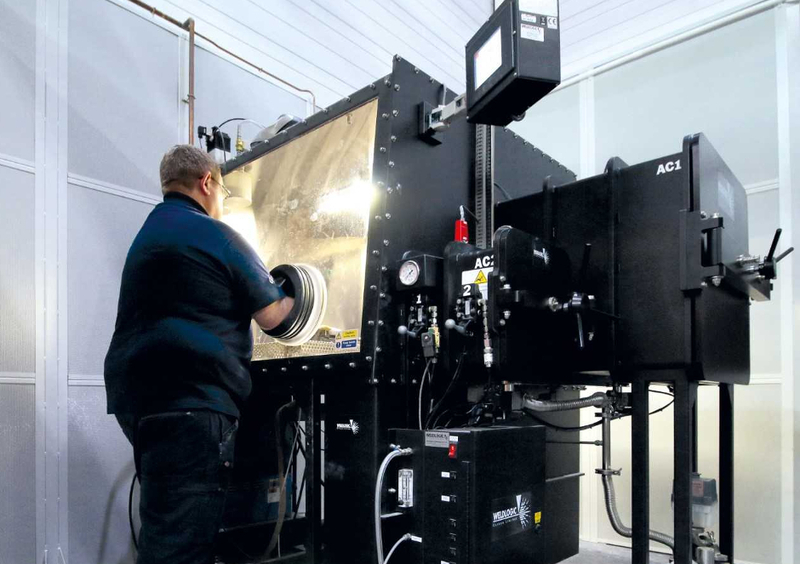 Britain’s only titanium casting producer has secured an accreditation from the National Aerospace and Defence Contractors Accreditation Program (NADCAP). Castings Technology International (Cti) has successfully completed the latest approvals process required to supply titanium castings for use by the civil and defence aerospace industries. This latest NADCAP accreditation means the UK-based specialist in difficult to source, low volume and highly-complex titanium castings can supply conventional and centrispun castings of any weight up to 500Kg; for use in applications including aero engines, aero structures and actuation systems. Based on South Yorkshire’s Advanced Manufacturing Park, Cti is one of a small number of companies worldwide capable of casting highly reactive metals like titanium. The company already supplies customers from the UK and US defence sectors with serial production parts. The company said it has supplemented its NADCAP approvals for NDT Processes and Vacuum Heat Treatment with the welding of Titanium 6/4 (Grade C5). Cti general manager, Richard Cook, said: “The new NADCAP accreditation is a significant step change for Cti in how we can support the aerospace sector. “We are now able to offer a titanium castings service to our end-users by producing finished parts that are fully conforming for the civil and defence aerospace industries.